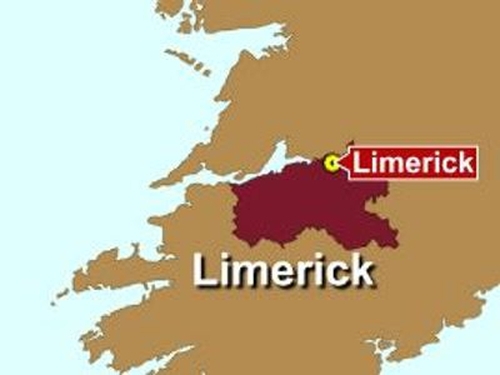 There has been a 33% drop in the crime figures for Limerick city so far this year. The trend in the crime figures overall is downward, with a 14% drop in 2009. The figures were outlined to councillors at a meeting of the Joint Policing Committee, which meets every two months, attended by both city councillors and senior gardaí in Limerick. Supt Frank O Brian told councillors that there was a significant drop in burglaries and a significant increase in drug-related detections and in public order offences. The committee heard that the recent bad weather could have had a bearing on the statistics, since a lot of people did not venture out, staying in their homes and did not travel on the roads. Former Mayor, Cllr John Gilligan said the drop in crime figures should be 'stuck up in lights', and trumpeted throughout the media. He said in May of last year he dealt with 40 international media interviews and that what he referred to as some ‘brain dead journalists still referred to Limerick as the murder capital of Europe’. Labour TD Jan O'Sullivan said it was important that these figures get out in the public domain, as negative messages about the city did have very serious consequences.